by Milica Mrvić · 20. 12. 2014. 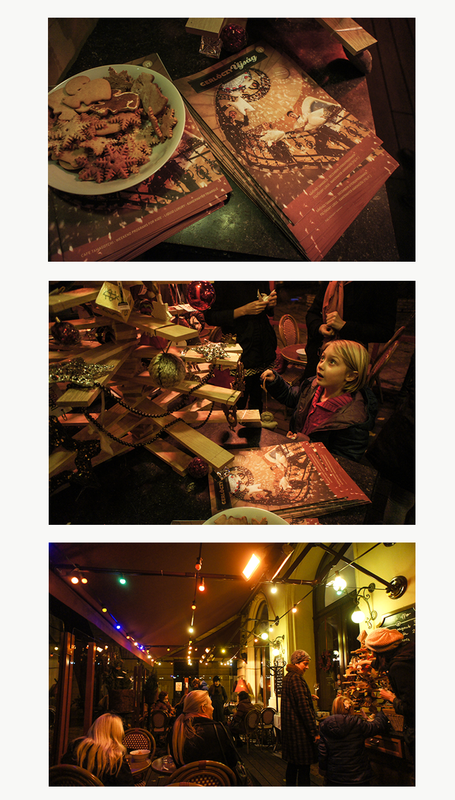 In Budapest there is a very nice and cousy cafe / restaurant / hotel called Gerlóczy. Apart from having great food and coffee they have very handsome visuals ( done by mr. Flanek Peter ) and always nice ideas of how to make you feel at home there. One of these nice ideas is definitely Gerlóczy újság aka. News, informing their guests about all the new and exciting things happening in the restaurant itself, but also in its neighbourhood and sometimes even about interesting, not to miss, stuff happening in Budapest at that moment. I am very happy to say that this time I was also a part of it! 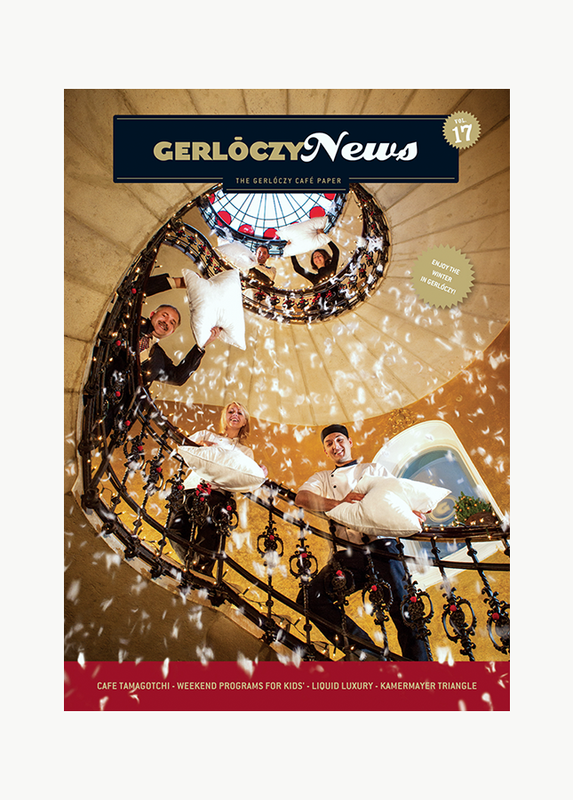 The Winter issue of the News is out now and you can find some of my photos inside but outside too ;) So if you happen to be around Budapest in the next months, don’t miss to drop by Gerlóczy try out their wonderful pistachio cake and pick up your copy of the new Gerlóczy News! *you can check the full newspaper here.